Armanda Hysa discusses her research on mixed marriages between Serbian husbands and Albanian wives in the rural Sandžak region of Southern Serbia with Tena Prelec, where she researched 13 of an estimated 350 such couples. In 2006, Vera was a key component in a wide smuggling network in the Southern Balkans. During the 1990s, they dealt with oil, iron and cigarette contraband across Northern Albania, Kosovo, Montenegro and Serbia. 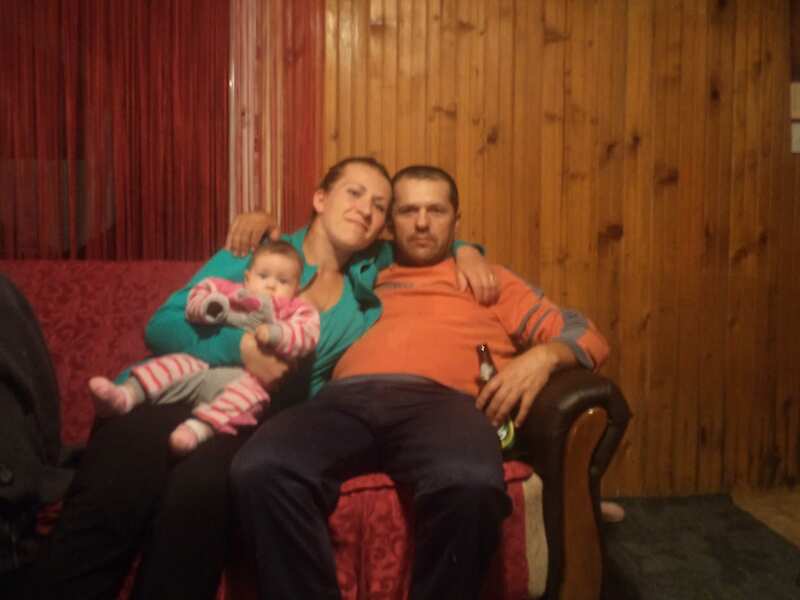 Occasionally, one of the members of the network complained to Vera that he couldn’t find a woman who would accept to marry him and go live with him in his remote village in Serbia. ‘Serbian women are disobedient, selfish, and only want to live in the city’ – was the usual grumble.